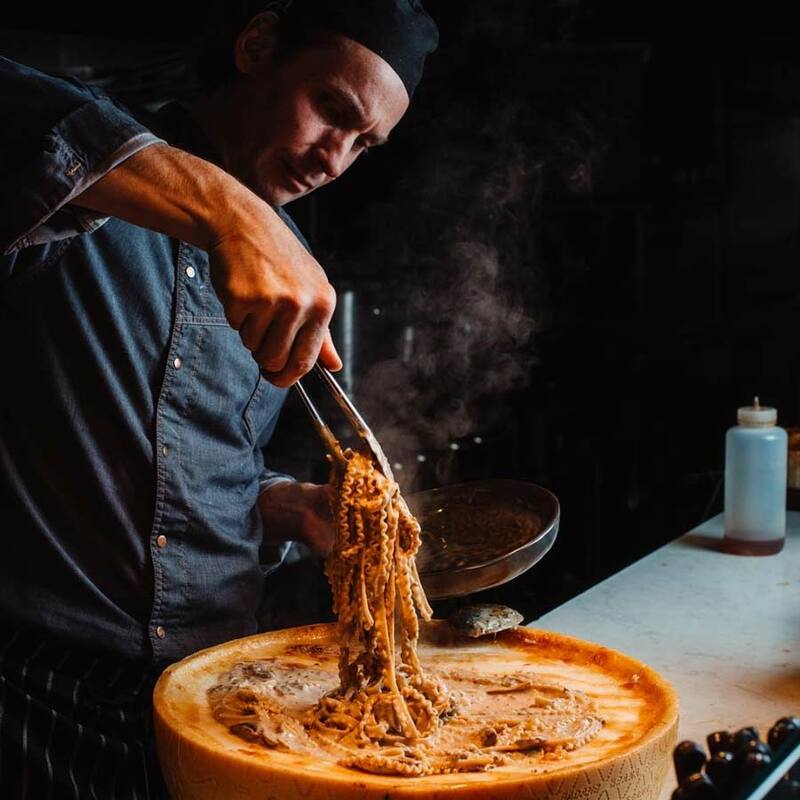 Godi La Vita in Hyde Park is fast becoming one of the most sought after Italian Food restaurants in Adelaide, notably due to their CHEESE WHEEL PASTA! 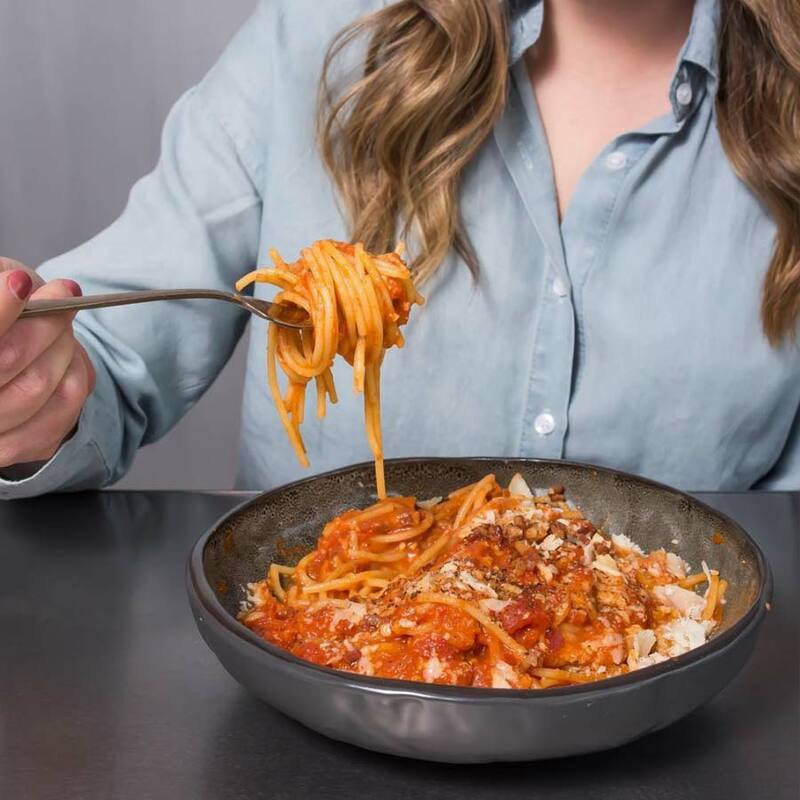 Yes, massive wheels of cheese are set on fire and melted down before pasta literally bathes in its yummy cheesy goodness and finally ends up on your plate. 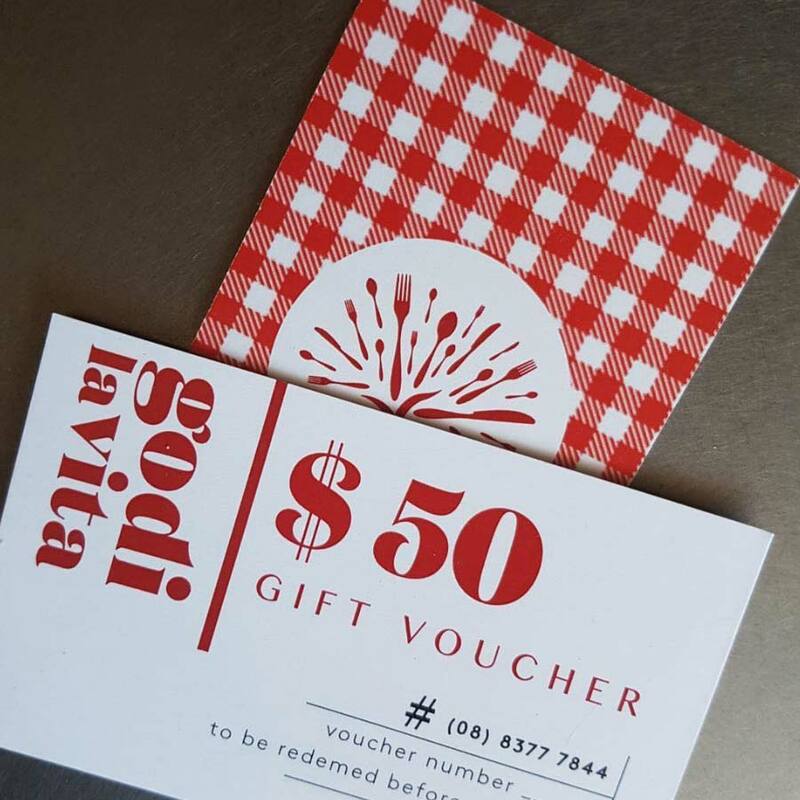 For modern Italian cuisine in Adelaide, look no further than Godi La Vita. This cool little restaurant, excellently-located on King William Road in Hyde Park, is open for breakfast, lunch and dinner, and whenever you dine, quality is to be very much expected. 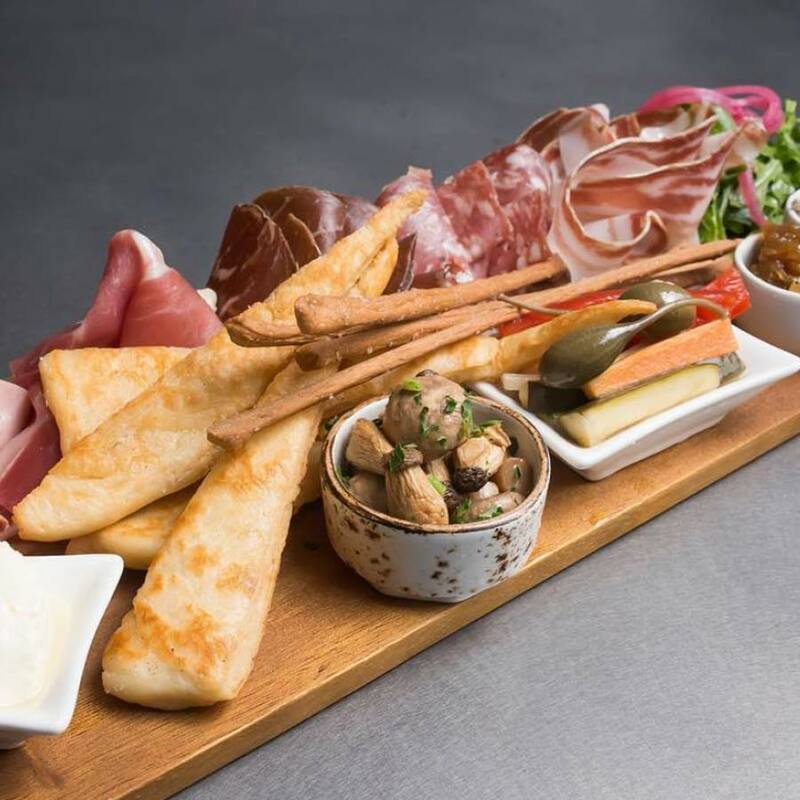 If you’re stopping by for dinner, begin with antipasti or oysters before a plate of artisan pasta or a prime piece of meat. Along with great food, you’ll receive a wonderfully warm welcome at Godi La Vita where a community feel and sense of fun always fill the dining space. It’s popular, no doubt, so it’s best to reserve a table way ahead of time.